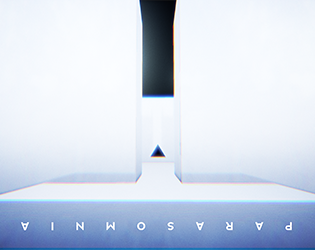 Parasomnia is a short, dark, anxiety-inducing experience built for Unreal Engine 4's October Game Jam. NOTE: THIS IS NOT A COMPLETE GAME, just a quick taste cobbled together over a couple evenings. PHOTOSENSITIVE SEIZURE WARNING: There are some bright fullscreen flashes, not rapid strobing, but nonetheless be forewarned. Email acat@acatalept.com or follow @acatalept on twitter for more info.